A relatively short par 5 at 493 yards calls for an accurate drive to the left side of the fairway. 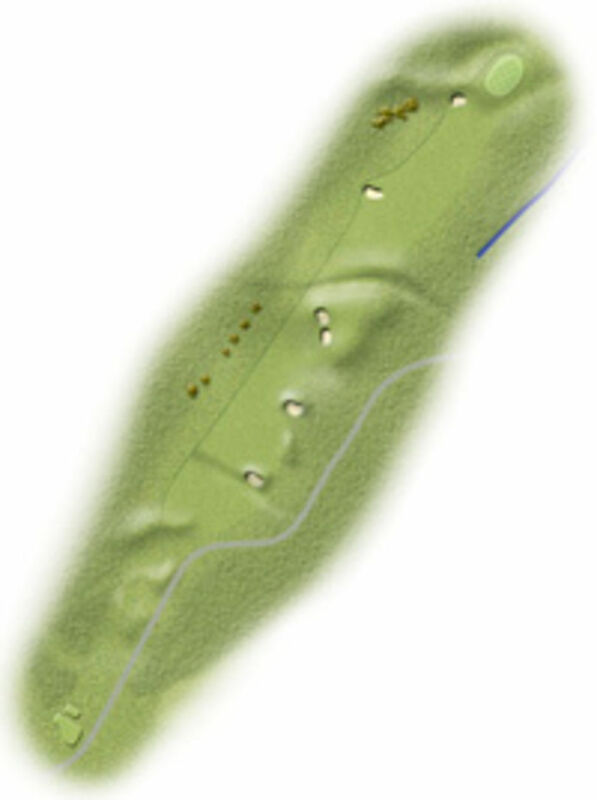 The second shot carries a series of cross bunkers. Look out for the bunker on the left if you are to hit the small green in two shots. Avoid the sand and this hole should pose no problems.